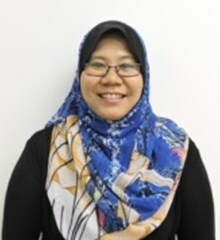 Norazila is a member of the Bahasa department and enjoys teaching all year groups in BSKL. In her spare time she likes being immersed in a novel and story book writing. She also loves to travel.